Outsourced customer contact centre Ventrica is investing further in its digital capabilities with the appointment of Jenna Preston as Digital Marketing Manager. Jenna will become part of the marketing and customer experience team at sister company, Ventrica Digital, that was launched earlier this year to provide a new type and range of customised and results-driven social management services to UK organisations, from SMEs through to large blue chip brands. With over five years content and digital marketing experience, Jenna previously worked as Global Social Marketing Manager at international financial consultancy and capital markets specialist, Synechron Group and as Digital Marketing Lead at its subsidiary Hatstand. During this time, Jenna was responsible for strategy, content marketing, social media, digital PR, email marketing, SEO/SEM, influencer marketing and performance monitoring. 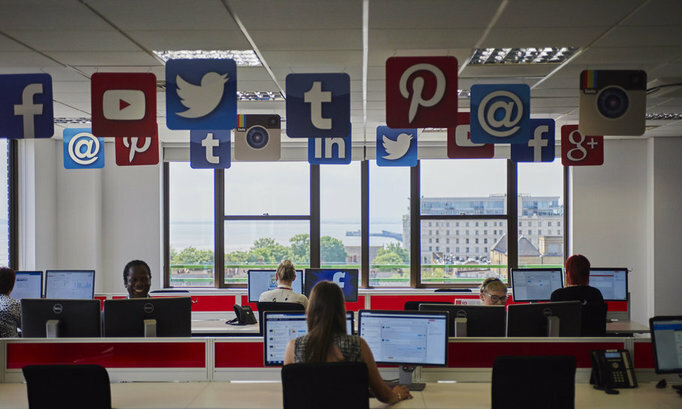 Ventrica Digital’s complementary services are offered to Ventrica’s existing blue chip companies but are also open to any SMEs who want to maximise the opportunities and returns from creative communication with their target audiences over relevant channels, whether Twitter, Facebook, or even review moderation sites such as Trustpilot. In particular, Ventrica is keen to assist local and national businesses who want to benefit from digital marketing and stay ahead of their competition, but do not have the internal resources to understand how to benefit from an online presence in the form of brand promotion, additional sales, customer retention and enhanced service levels. Outside of work, Jenna is an avid Twitter user and has a strong interest in public health systems and the global impact of Cybersecurity and Technology Risk. She enjoys doing volunteer work for a range of different charities such as Muscular Dystrophy UK and the National Institute for Health Research, and wants to become a charity trustee so that she can continue to share her digital skills and experience. Be the first to comment on "Ventrica Appoint Digital Marketing Expert"